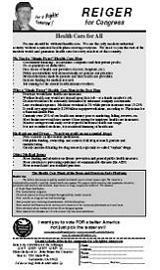 To print this version of the brochure, download the PDF version, and print on the front and back of an 8.5 by 14 sheet of paper; pages 1 and 4 are together on the front and pages 2 and 3 on the back. 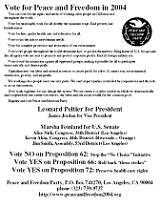 This version (minus some copy-editing changes) has been used by our Vice-Presidential candidate, Janice Jordan, and her comrades from the San Diego area. 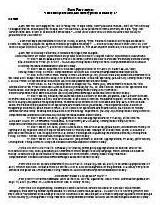 To print this version of the brochure, download the PDF version, and print on the front and back of an 8.5 by 14 sheet of paper; pages 1 and 4 are together on the front and pages 2 and 3 on the back. 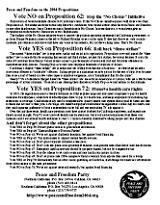 This version was printed in Los Angeles for use throughout the state. 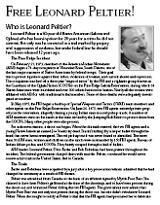 To print this leaflet about Leonard Peltier's general biography and his situation as a political prisoner, download the PDF version, which will print the two pages on separate 8.5 x 11 sheets. 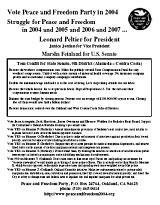 To print this flyer for our Presidential ticket and U.S. Senate candidate, download the PDF version, which prints on a single 8.5 by 11 inch sheet of paper. 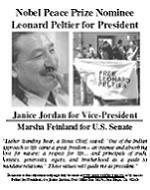 There are also old leaflets for the Peltier/Jordan ticket. 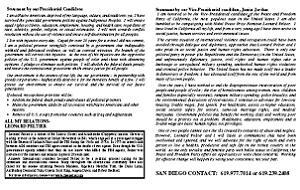 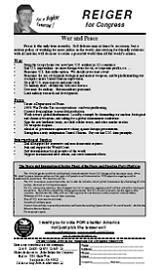 To print this brochure, download the PDF version, and print on the front and back of an 8.5 by 11 sheet of paper; pages 1 and 4 are together on the front and pages 2 and 3 on the back. 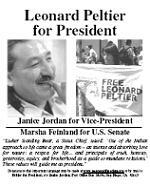 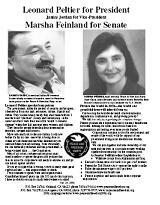 There is also a flyer for Marsha Feinland and for the Presidential ticket included in the Peltier/Jordan section of this page. 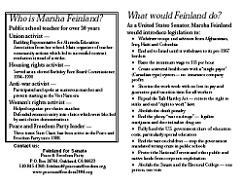 There are also old leaflets for the Feinland campaign. 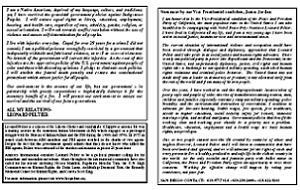 To print any of these flyers, download the PDF version of the appropriate flyer (Expand Democracy, Health Care for All, or War and Peace) and print on an 8.5 by 14 sheet of paper. 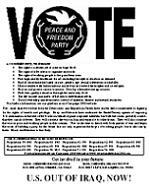 No leaflets for this candidate are currently available on the website. To print this pamphlet, download the PDF version, which will print the five pages on separate 8.5 x 11 sheets. To print this flyer, download the PDF version, which prints two copies of the flyer side by side on a landscape-oriented 8.5 by 11 inch sheet of paper. 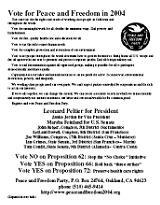 To print this flyer with Tom Condit's top five issues and an Alameda County slate card, download the PDF version, which prints on a single 8.5 by 11 inch sheet of paper. 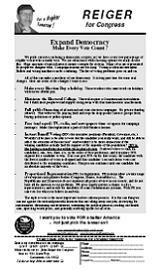 This doesn't include any material on statewide propositions, because it is intended to be printed back to back with P&F's flyer on those propositions. To print this slate card flyer, download the PDF version, which prints on a single 8.5 by 11 inch sheet of paper. 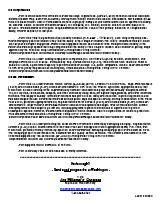 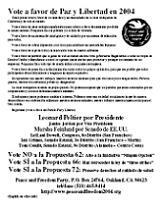 This flyer was created to include some content about the party's politics, that was already available in translation to non-English languages, together with some content about the November 2004 elections. Though it was intended to be used as part of a bilingual flyer the English versions can be used on their own. 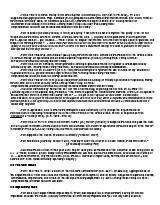 Just download the Bay Area PDF version, the Northern California PDF version, or the Southern California PDF version and print it on 8.5 by 11 inch paper. 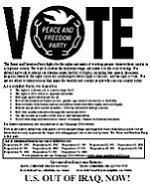 This flyer was created to include some content about the party's politics, that was already available in translation to non-English languages, together with some content about the November 2004 elections. 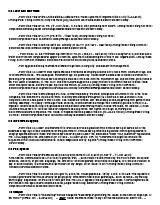 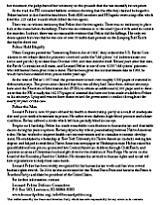 Just download the Bay Area PDF version, the Northern California PDF version, or the Southern California PDF version and print the two pages back to back on 8.5 by 11 inch paper. 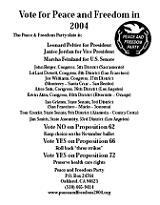 There are also old leaflets not primarily for any one P&F candidate.